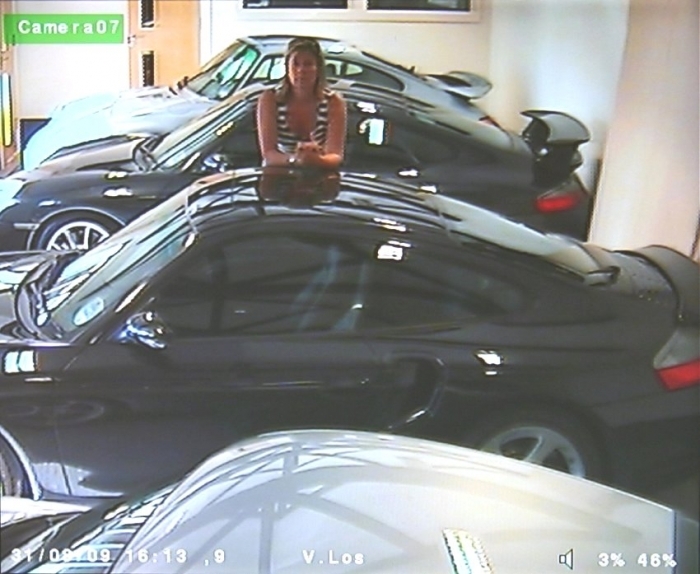 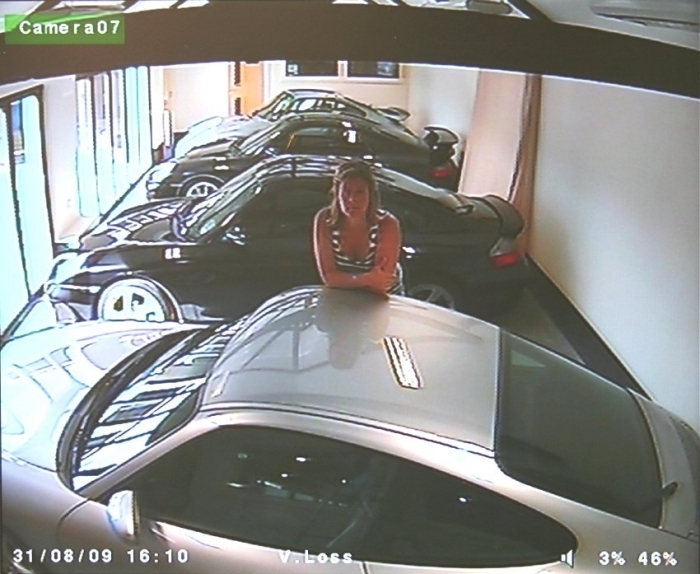 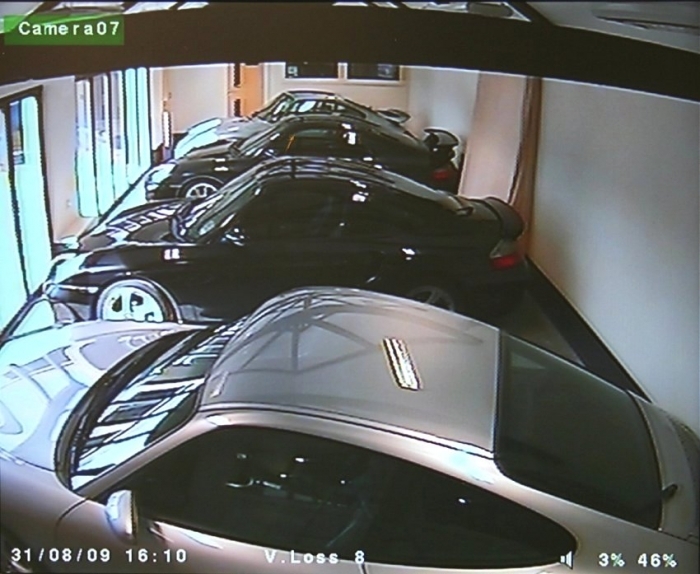 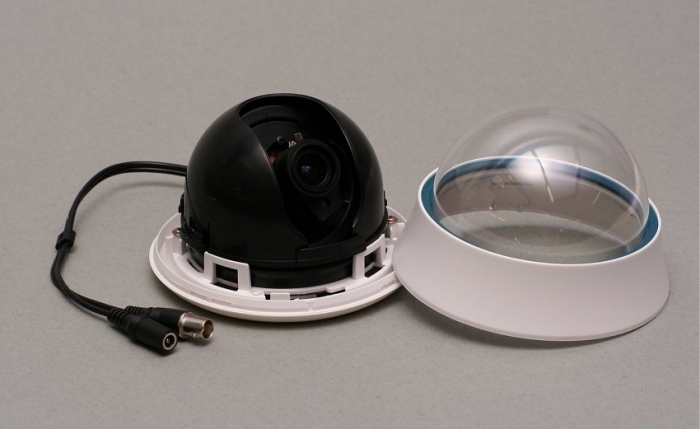 A professional quality internal dome camera fitted with our entry level 4-9mm varifocal lens. 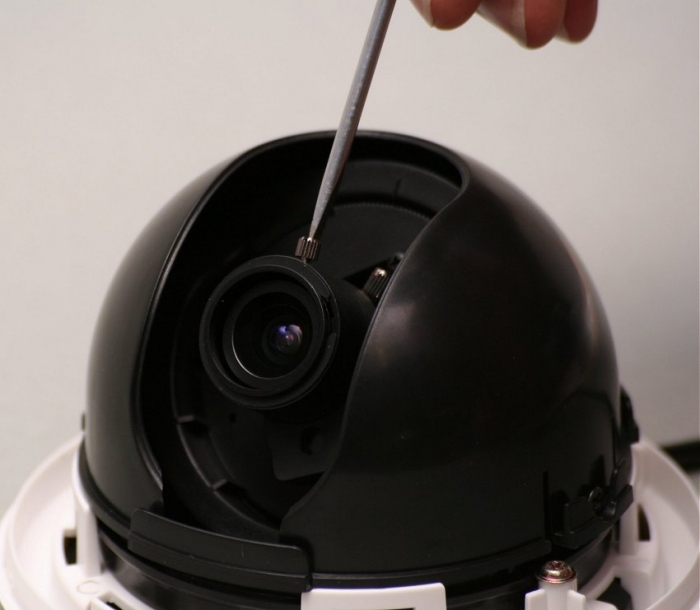 Using a varifocal lens allows you to balance area covered with detail captured during installation. 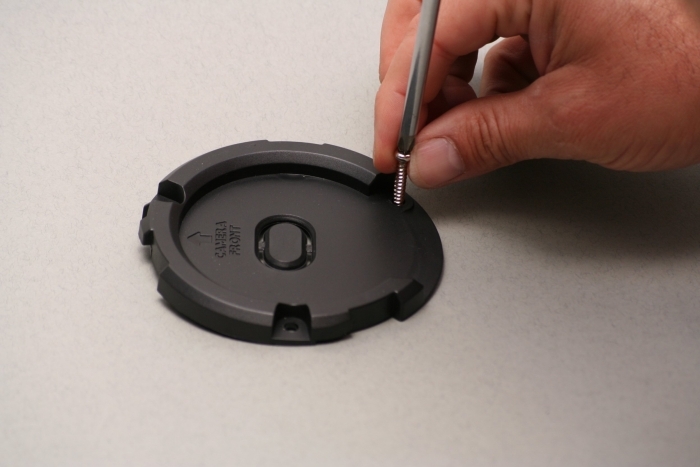 The more you zoom in the more detail you capture. 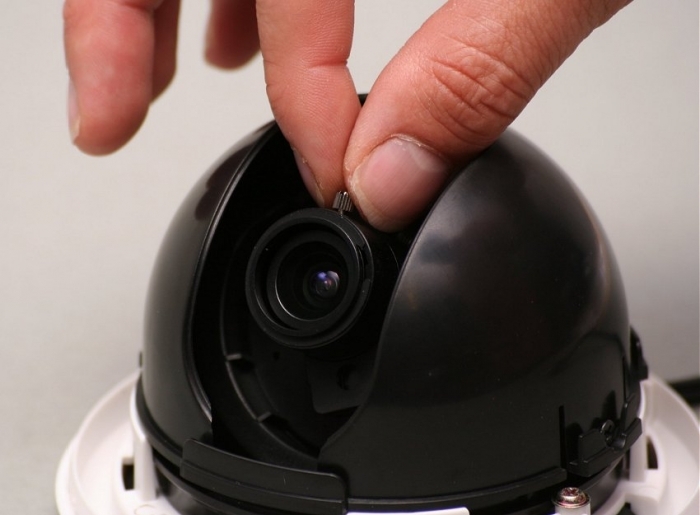 Internal dome cameras do not have built in Infra red lighting. 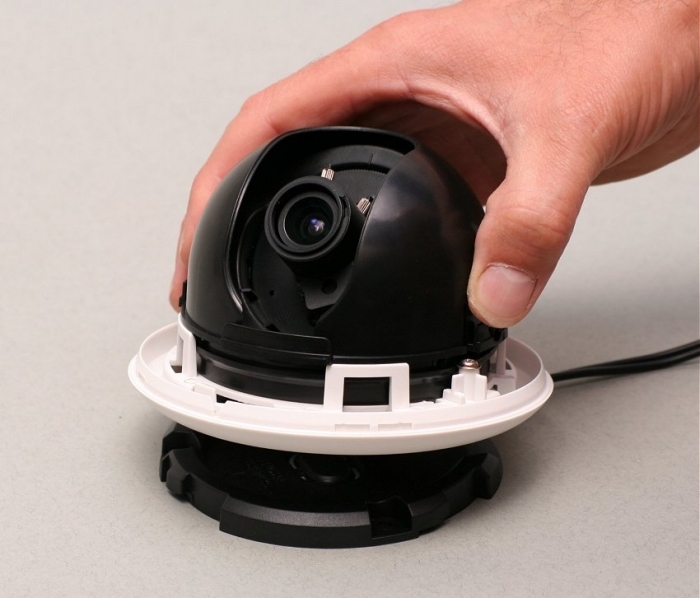 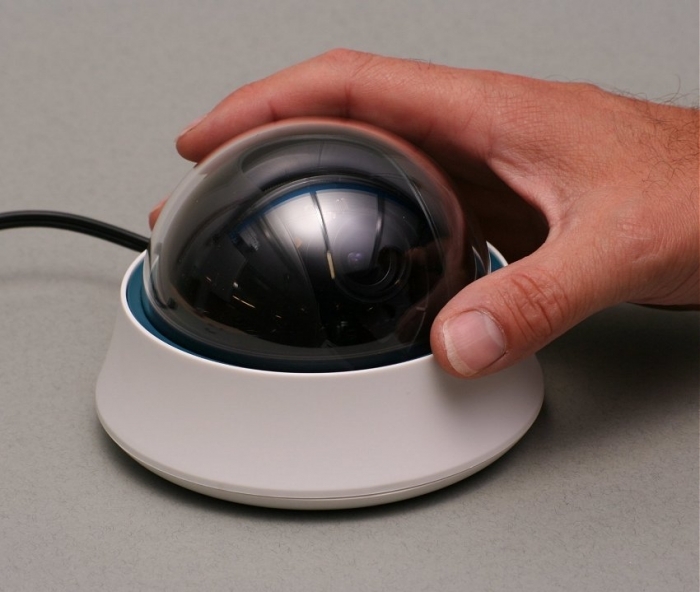 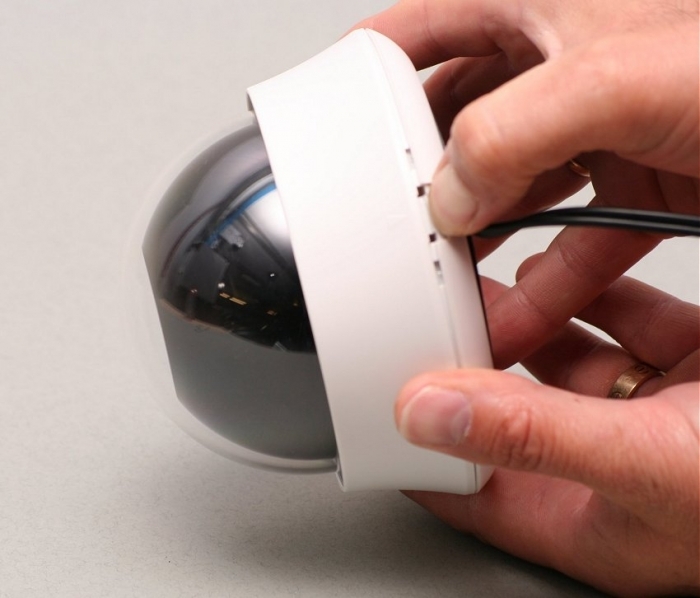 If you need to film in complete darkness then consider using and open face vandal dome camera. 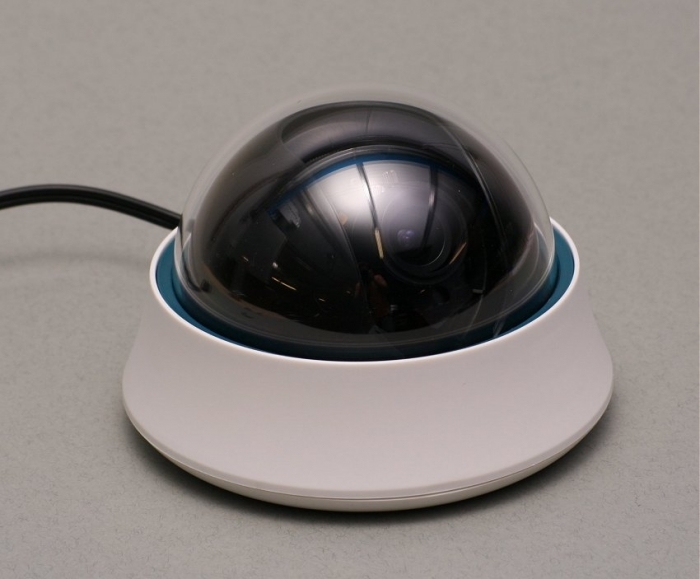 Our internal dome cameras feature a base plate which can be secured to the mounting surface, the camera then clips into it. 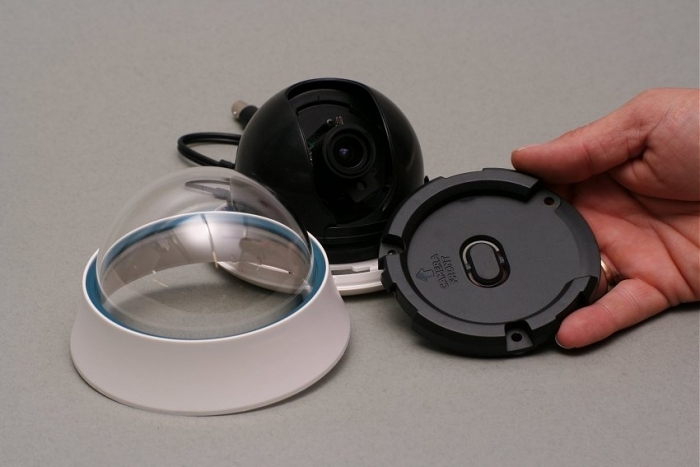 This reduces the chance of damage to the camera during installation. 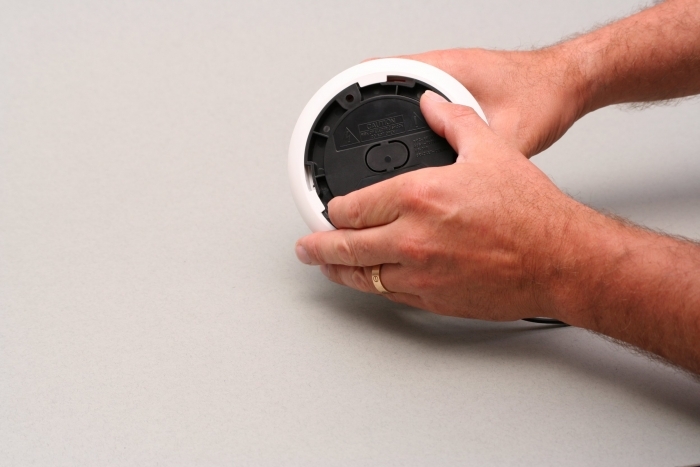 The lightweight design is suitable for suspended ceilings.